We can’t deny that immersing ourselves in the beauty and serenity of a spa is always welcome to relieve ourselves of modern-day tensions. 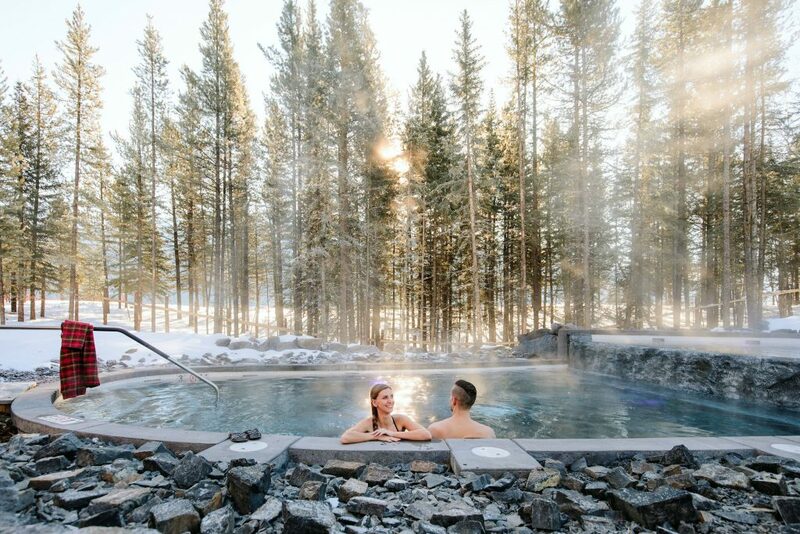 From the hydrotherapy pools of the Scandinave Spa in Whistler to the Banff Upper Hot Springs in the picturesque Rocky Mountains, we have you covered. Get ready to indulge like never before. Canada’s spa resorts will leave you totally relaxed and rejuvenated. We like to call it our quintessential hands-on approach. In Canada, we like it hot, even when it’s cold outside. And everybody loves a hot tub after a day of heli-hiking! Ask one of our insiders about our idea of what constitutes a steamy vacation. Whatever the season, Canadians love indulging in spas. It makes sense then that there are so many incredible spa resorts across the country. Some in the Rockies offer mineral pools amid gorgeous panoramas, while others seduce with aromatherapy saunas and steam rooms. Ready for some serious relaxation? Speak to one of our Canadian Insiders for our favourite spas across the country.